I'm considering this on a live server and want to be sure before proceeding. I'm looking for user experience. It seems this is a simple process, upgrade the firmware on the controller card and everything works smoothly from there, no data loss or reinstalls required. Is that correct? This performance upgrade is really that simple? Anthing that I should be aware of that isn't already covered here? It has been awhile, but I believe it did flash the firmware of the controller itself and thus would improve the write performance of all the VMs on the host system. The 6/ir is just as bad.. I'll never order with this low end raid card again and I am only using the controller for my hypervisor O/S drive, no vms. Awesome, great info. One last question. I have read in other threads that in order to runt he LSI script you found, the controller must be flashed w/ LSI's firmware (overwrite Dell's) so that your script will recognize the controller as one of LSI's own. Is that true to your knowledge? I don't find that "step" anywhere in this particular thread. I stumbled upon your message because I am experiencing the same problem. The link you supplied does not seem to be working after all this time, and I cannot find this LSIUtil anywhere! Can you please-please HELP?!? Thank you! The link provided does not seem to get me to downloading this utility but to a registration page. How can I get this LSIUtil? I am having exactly the same problem. My RAID-1 with two 7200rpm drives yields a dismal 57Mbps when writing a 100MB file and it only gets worse as the file size gets bigger. Reading back the same 100MB file is not a problem I get almost 600Mbps! Why is this happening? It's driving me nuts!?! Please help! Thank you! On the LSI site, search for LSIUtil_1.62.zip, else you only get docs. I was able to force use write cache and force use 3Gbps link. Strangely, the SAS would only negotiate 1.5Gbps with brand new 2T Caviar Black drives rated at 6Gbps. One other thing to know is tha write cache fif only works on RAID arrays, a single disk does not perform, SATA is better for that. 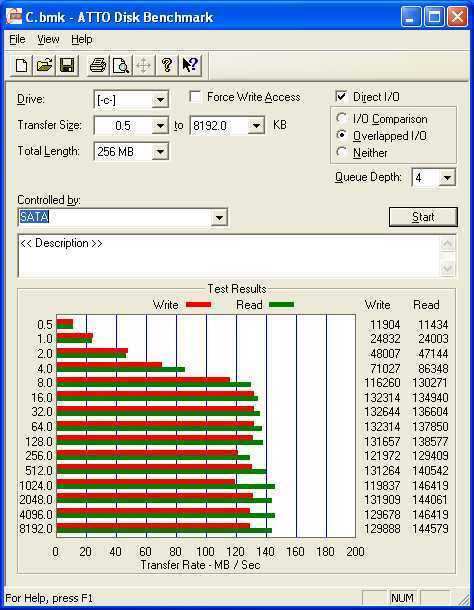 Here is the SATA vs SAS performance for a single SATA drive vs a RAID0 array, hard diask are all the same. Here's the link to the LSIUtil 1.62 as of 6/28/2016. It directly downloads the file. 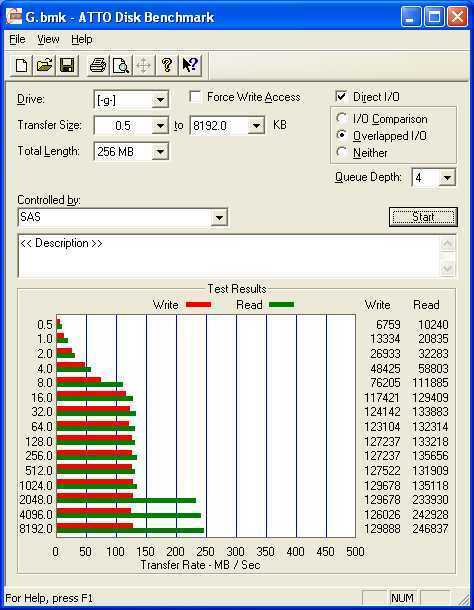 I also had a significant performance increase on my RAID-5 setup on a production server. No reboot or loss of data.